Every day, during children's lunch time, I see an unhealthy amount of food and drink being consumed by children. The usual are chips, lollies, biscuits, jellies and flavoured drinks. What most of them have in common is the high sugar content and artificial colours and flavourings. Too much sugar can give children hyperactivity, obesity and Type II diabetes. I'm not one of those people who say to ditch the sugar altogether. Just eat naturally sugary food, as with anything else, in moderation. Teachers usually complain of children bouncing off the walls just after they come in from recess and lunch. Do you wonder why? I have children who are like this all the time. They could have ADHD or they could be the kinaesthetic types who can't sit still. But, it could be just the food. Isn't it better for parents to try to change their child's food habits then to go to the doctor and get prescribed medicine? For children like these I usually recommend that parents stop giving them the lollies, biscuits, cakes, jellies and flavoured drinks. 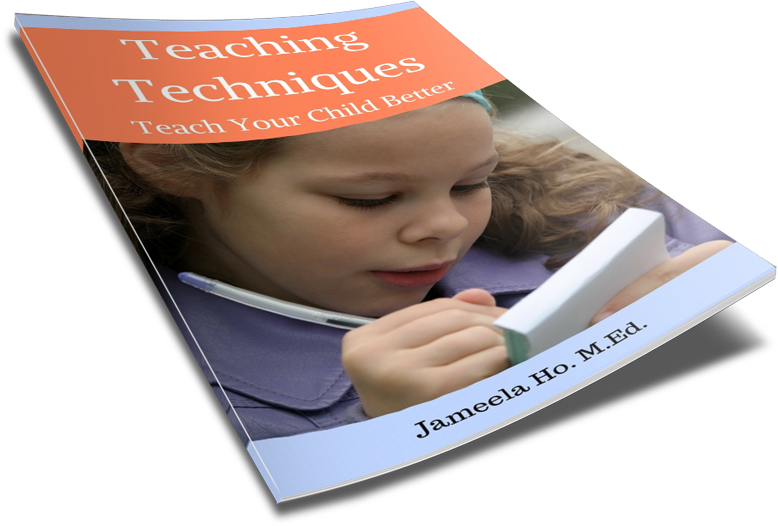 Those that do follow the advice usually find that their child is much calmer. 1. Buy organic. Organic food can be expensive but when you can, try to buy organic as it will be GMO free. This means that it has not been genetically modified so your children's health will less likely be affected by unknown illnesses. 2. Go natural. Choose products that have mainly natural ingredients. 3. Read the ingredients. The less the ingredients on the list will mean that it will be closer to its natural product. 4. Avoid chemicals. These are the artificial flavours, colours, preservatives and other additives. All chemicals are bad, just keep away from them or eat as little as possible. 5. Avoid added sugar. Sugar may be natural but if it doesn't come from the original product but added on afterwards then don't buy it. This is what I call unnecessary sugar. 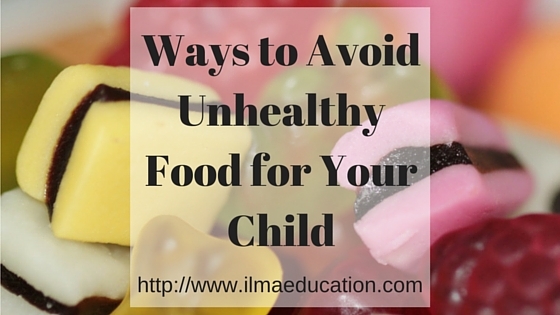 It's a lot easier to change children's eating habits when they're younger. If you have a baby, start right now so you can train him/her to have a less sugary palette and an appreciation of more natural food. You will also give him/her a healthier life, insha Allah. MashaAllah, these should be for Adults also. Yes - for everyone in the family to eat healthy! Ah im a snacker! I shouldn't but i do especially chocolates and other junk. But i like this post. I love the idea of buying organic I mean just the thought makes you feel healtheir. Well, i got problem with my children. Oh you really need to get them to eat fruit and vegies. Try making smoothies and get them to drink that first. Sometimes it's easier to swallow a smoothie. Start now when your baby is young. Give him or her plenty of fruit and vegetables and train him/her to eat less sugar. Great tips! This works equally well for adults too! Yes we adults need to be healthy too! Yes! I agree with everything! It's so much easier to just give our kids a packet of crisps or a chocolate bar, than to make something nutritious. But, as you highlighted, it is so important for mothers to try and encourage healthy eating habits in our children. Simple solutions that will bring about great changes in classrooms and homes as well. Parents and guardians need to put the health of their young ones over convenience.